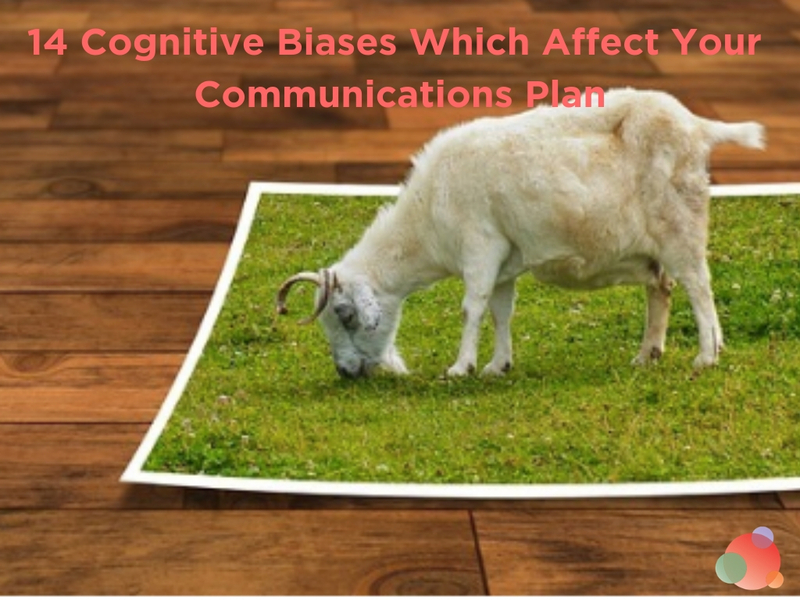 It's a communicators responsibility to understand proper image use. 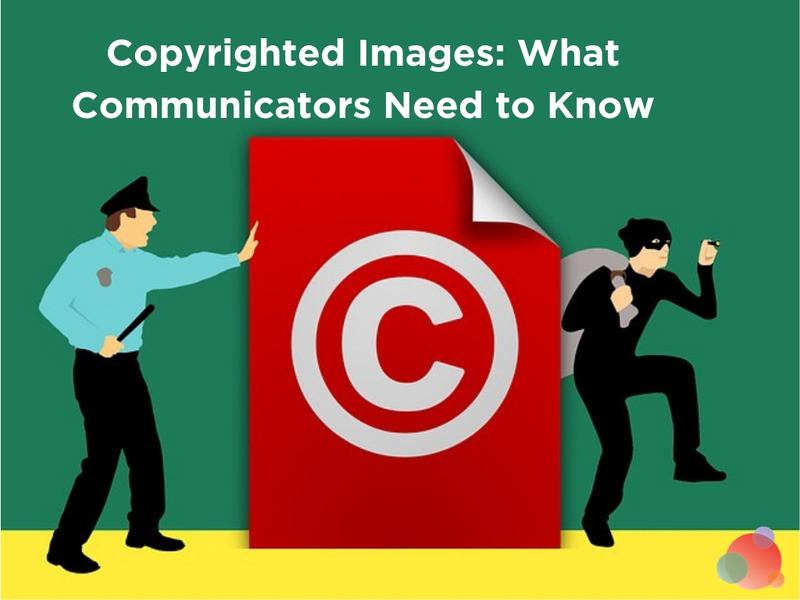 Laura Petrolino explains the rules around copyrighted images to protect yourself and your client. 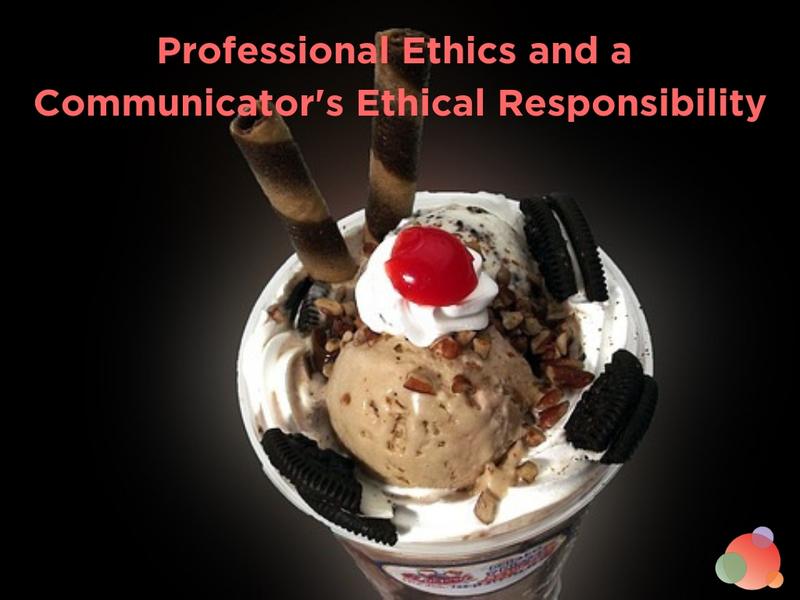 Communicators have many responsibilities and opportunities when it comes to professional ethics. 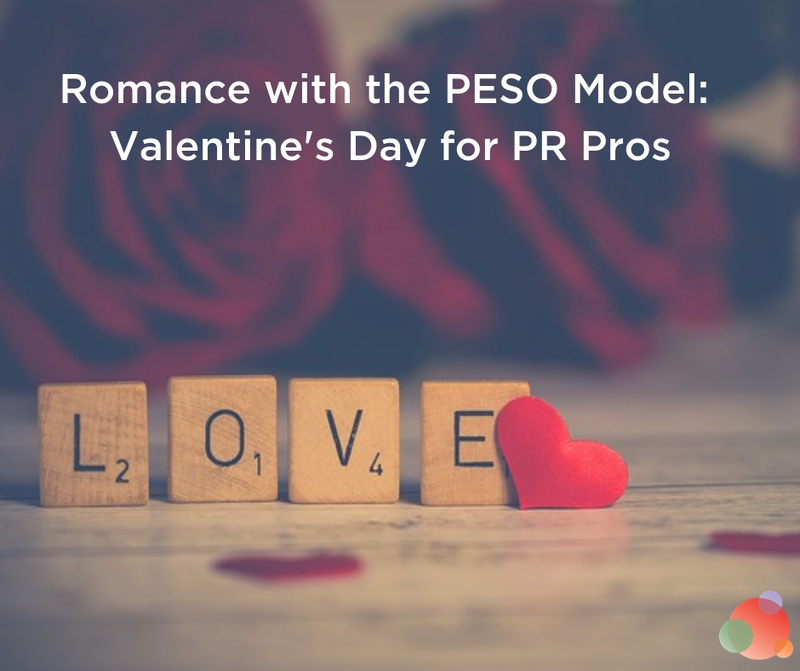 Laura Petrolino explains why it's an important topic for our industry. 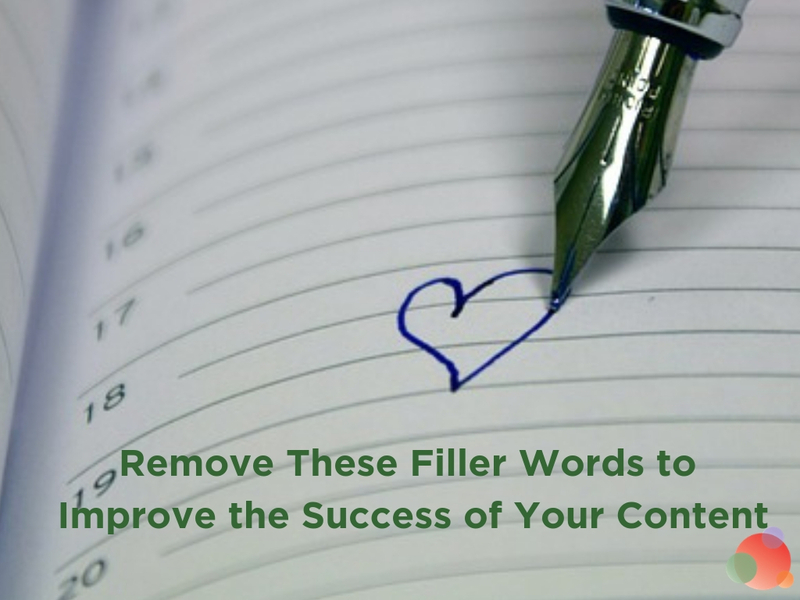 These common filler words in writing distract your reader from your message. 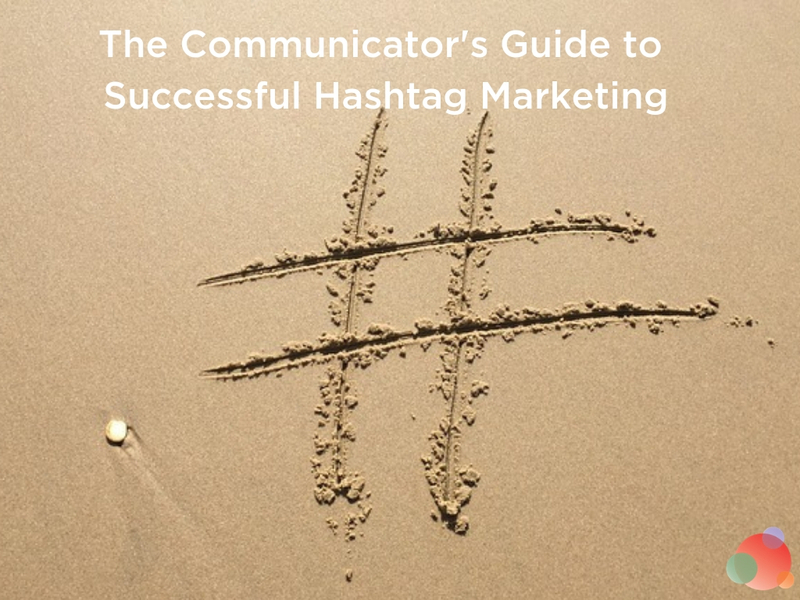 Laura Petrolino says you should remove them to improve the success of your content. 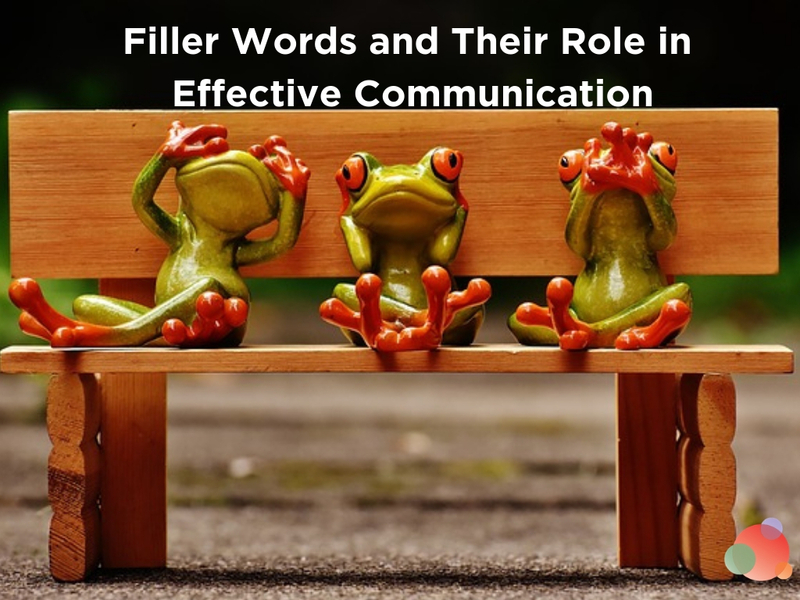 We tend to vilify the use of filler words, but are they always bad? Laura Petrolino explains when and why to use filler words and techniques to control how you use them. Women need women to succeed. 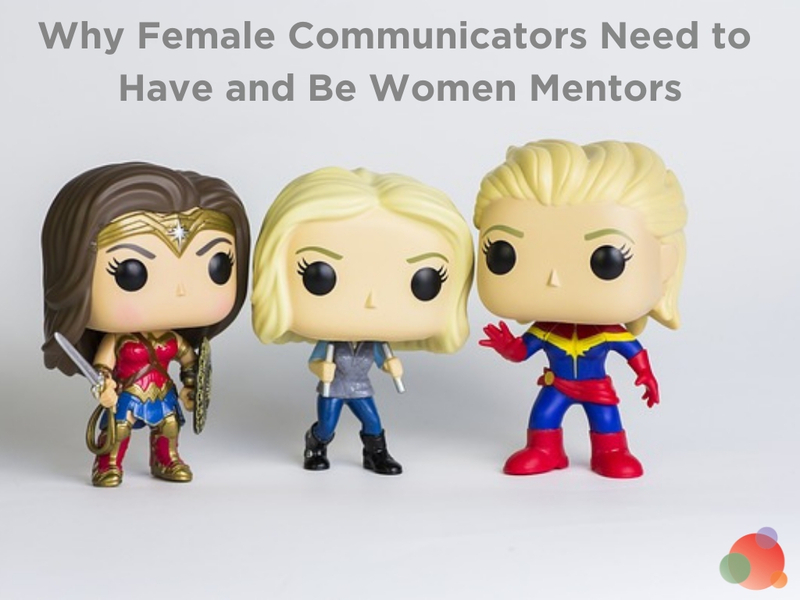 Women mentors are more important for female communicators now than they've ever been. Laura Petrolino explains why and how you can help. 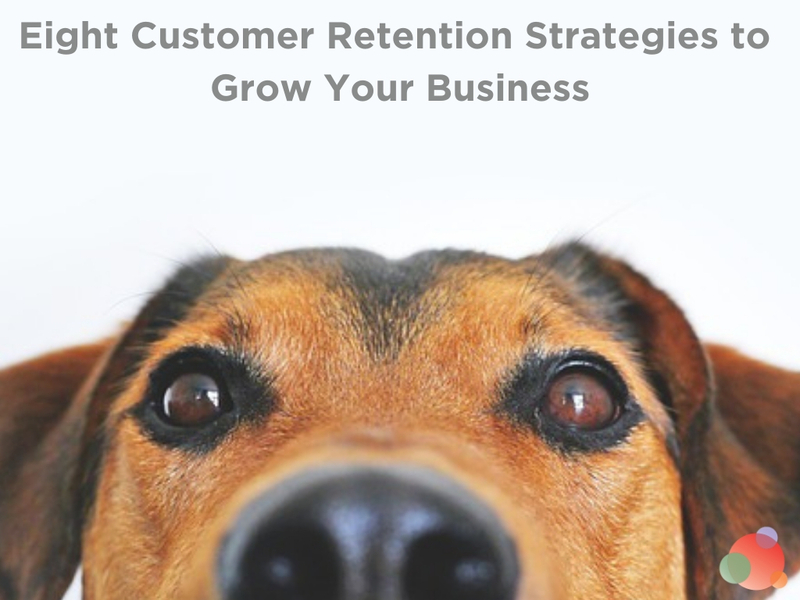 These eight customer retention strategies will grow your business, reduce customer churn, and keep your best customers active, engaged, and loyal. 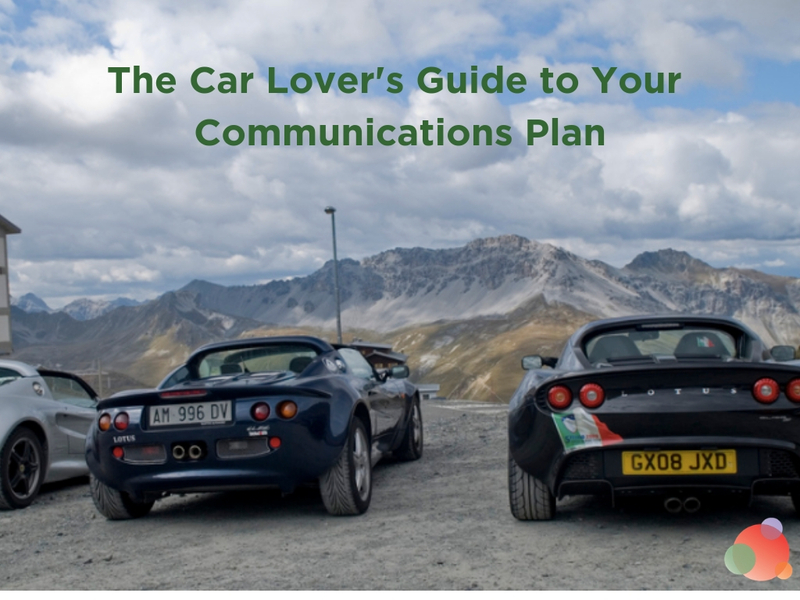 Laura Petrolino explains how.